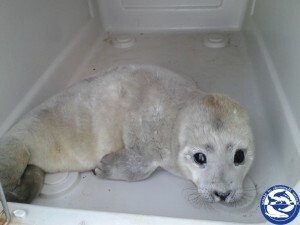 While Marine Mammals of Maine receives reports of strandings year round, the busiest time is harbor seal pup season. 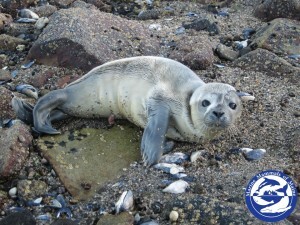 Harbor seals give birth as early as April, and pupping season is in full swing between May and June. After birth, mother harbor seals leave their pups alone to rest for extended periods of time while she hunts and forages for herself. After feeding, the mother returns to collect her pup and nurse. Harbor seal pups typically stay with their mothers for around a month before weaning. All too often, a dependent pup is left to rest on its own on busy beaches or popular visiting areas, coinciding with Maine's tourism and coastal recreating season. If a mother harbor seal returns to reunite with her pup and finds busy human activity, or the pup has been moved to a different location by people, this can lead to abandonment. 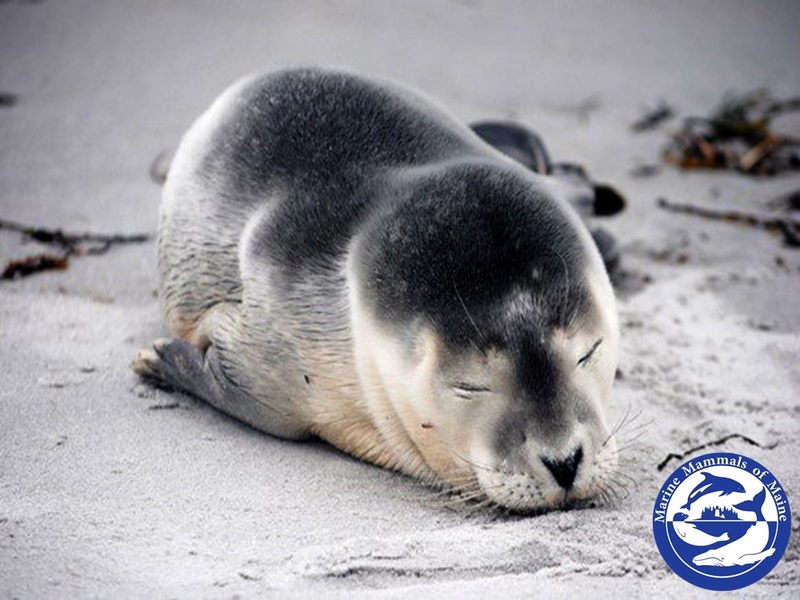 For you, your pet's, and the seal's safety, remember that all marine mammals are federally protected under the Marine Mammal Protection Act and that it is illegal to approach them within 150 feet, touch or harass them. 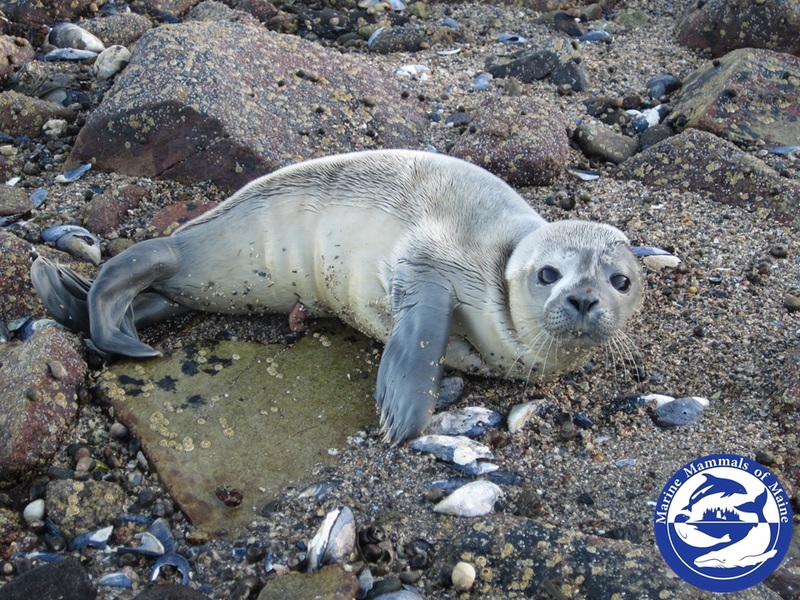 If you encounter a lone resting harbor seal pup, it is very important to first remain a safe distance away and keep the area as quiet as possible to give the pup the best chance of reuniting with its mother. 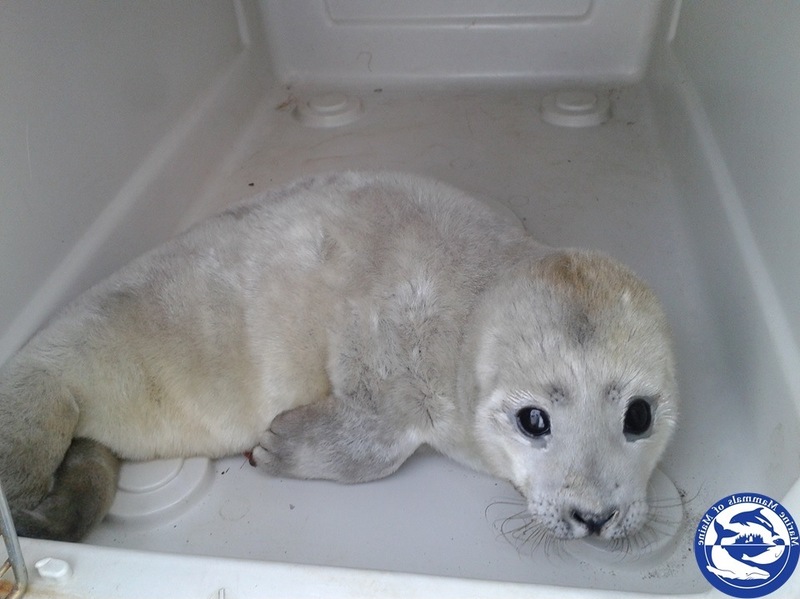 You can help by immediately reporting the seal to the Maine Marine Animal Reporting Hotline at 1-800-532-9551.